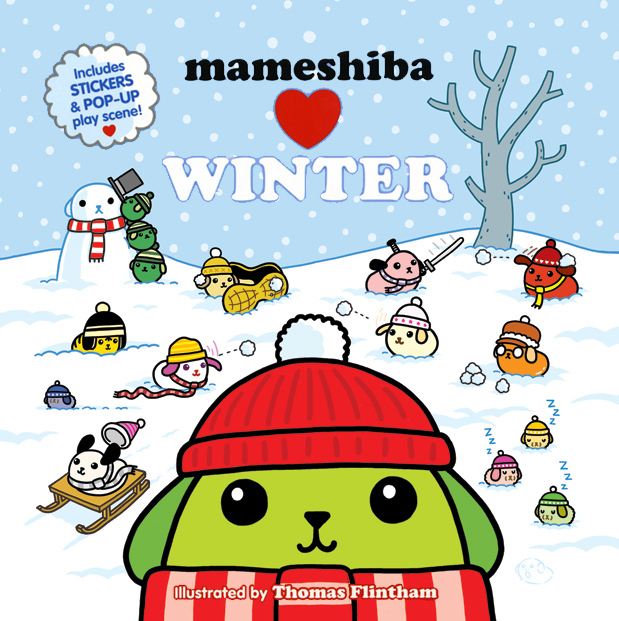 Viz Media commissioned Thomas Flintham to illustrate Mameshiba Love Winter. 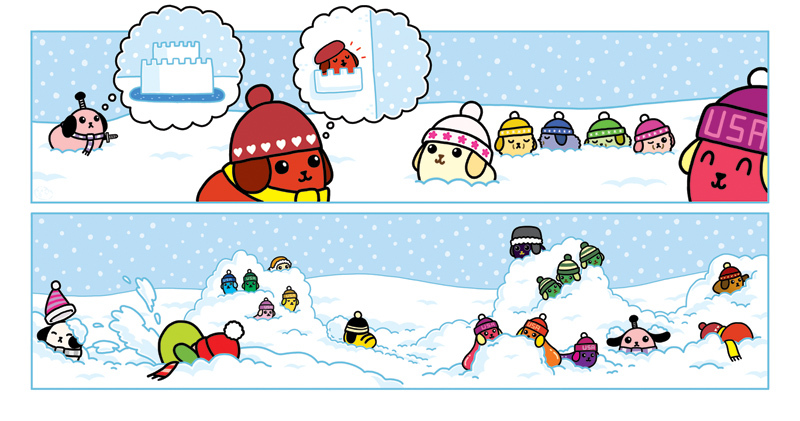 Recently published, this novelty book tells the tale of a group of clever beans who don their hats, scarves and earmuffs to brave the cold and build a snow castle. 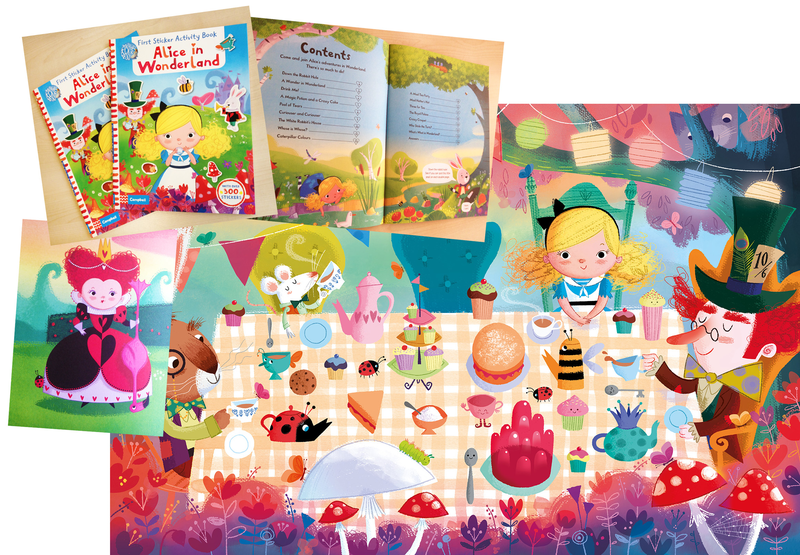 Thomas' delightful illustrations also include designs for stickers to decorate the pop up castle inside.